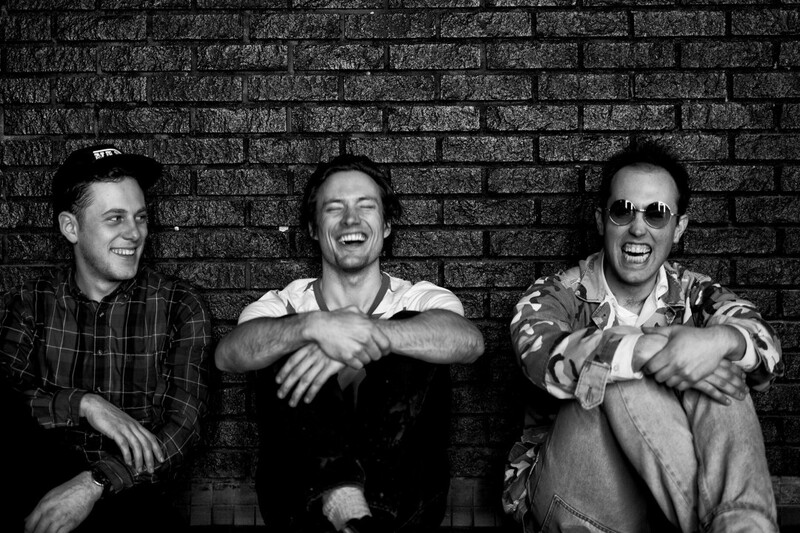 The Dirty Nil have announced some shows in the Midwest and New York that are scheduled for February. The band released Master Volume in 2018 via Dine Alone Records. You can see the list of tour dates below.